USA Today has announced that the October 22, 2015 edition of USA Today will have a special cover that mirrors “tomorrow’s newspaper” seen in Back to the Future Part II. They apparently couldn’t wait that long. 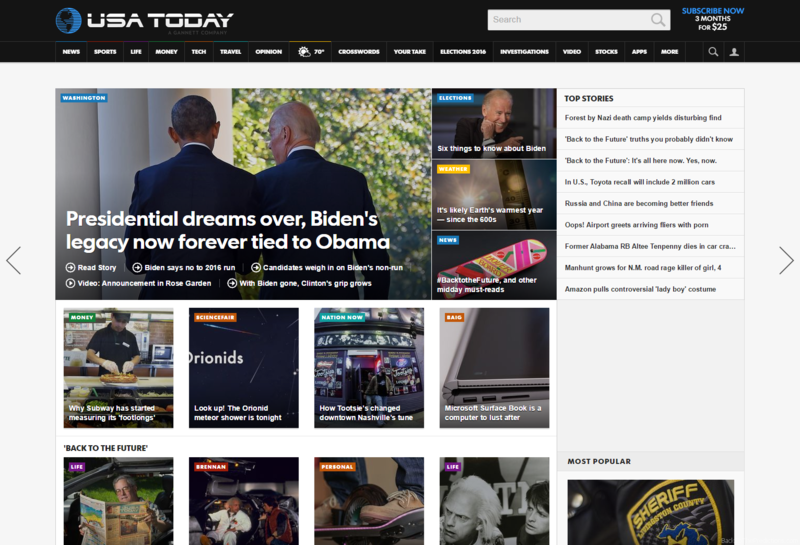 The usatoday.com web site has already been rebranded to have the “future” logo from Back to the Future Part II. 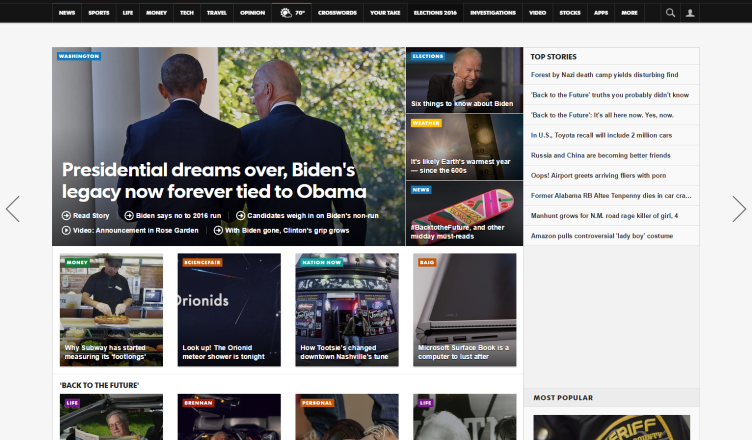 There are also quite a few Back to the Future-related stories featured on the home page.